There is no knowledge of tomorrow. There is, according to some a “quantum anomaly” that occurred when this universe was created. It is described as the “source of the dark”, and in this context “the dark” and all that has resulted as human suffering in our world, can be understood as the experience of separation from Source, or Self. This anomaly is said to also be known as the abyss, which I understand to mean a black hole into which one can be drawn without the possibility of escape. This may be that loneliness which is experienced as despair. 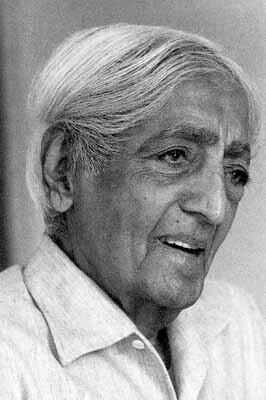 Krishnamurti suggests that wanting to escape from it will not be successful. Others state that they do NOT recommend exploring this anomaly by going into it. K and others point to another option, which is to take one’s stance in a place completely devoid of ideas or thoughts of any kind. Then “the brain must wash itself clean of all these cunning devices” – meaning all the ways in which one seeks to fill the loneliness. I am including a longer excerpt of Krishnamurti on this topic as it requires the willingness on the part of the reader who wishes in earnest to explore his/her own consciousness, to look more deeply than a blog post generally takes us. “Love’s not attachment. Love does not yield sorrow. Love has no despair or hope. Love cannot be made respectable, part of the social scheme. When it is not there, every form of travail begins. “To possess and to be possessed is considered a form of love. This urge to possess, a person or a piece of property, is not merely the demands of society and circumstances but springs from a far deeper source. It comes from the depths of loneliness. Each one tries to fill this loneliness in different ways, drink, organized religion, belief, some form of activity and so on. All these are escapes but it’s still there. “To commit oneself to some organization, to some belief or action is to be possessed by them, negatively; and positively is to possess. The negative and positive possessiveness is doing good, changing the world and the so-called love. To control another, to shape another in the name of love is the urge to possess; the urge to find security, safety in another and the comfort. Self-forgetfulness through another, through some activity makes for attachment. From this attachment, there’s sorrow and despair and from this there is the reaction, to be detached. And from this contradiction of attachment and detachment arises conflict and frustration. “There’s no escape from loneliness: it is a fact and escape from facts breeds confusion and sorrow. “But not to possess anything is an extraordinary state, not even to possess an idea, let alone a person or a thing. When idea, thought, takes root, it has already become a possession and then the war to be free begins. And this freedom is not freedom at all; it’s only a reaction. Reactions take root and our life is the ground in which roots have grown. To cut all the roots, one by one, is a psychological absurdity. It cannot be done. Only the fact, loneliness, must be seen and then all other things fade away. “Yesterday afternoon it was pretty bad, almost unbearable; it went on for several hours. Walking, surrounded by these violet, bare, rocky mountains, suddenly there was solitude. Complete solitude. Everywhere, there was solitude; it had great, unfathomable richness; it had that beauty which is beyond thought and feeling. It was not still; it was living, moving, filling every nook and corner. The high rocky mountain top was aglow with the setting sun and that very light and colour filled the heavens with solitude. “It was uniquely alone, not isolated but alone, like a drop of rain which holds all the waters of the earth. It was neither joyous nor sad but alone. 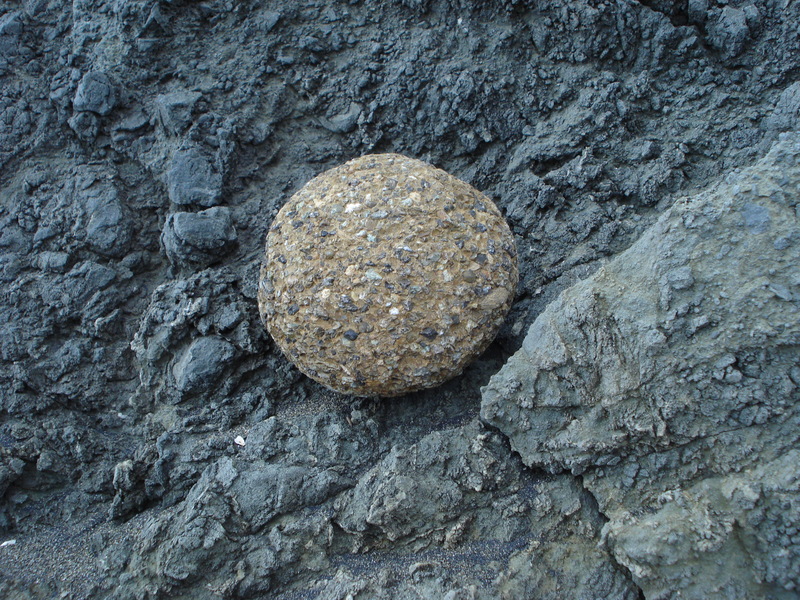 It had no quality, shape or colour; these would make it something recognizable, measurable. It came like a flash and took seed. It did not germinate but it was there in its entirety. There was no time to mature; time has roots in the past. This was a rootless, causeless state. So it is totally “new”, a state that has not been and never will be, for it is living. “Isolation is known and so is loneliness; they are recognizable for they have often been experienced, actually or in imagination. The very familiarity of these breeds certain self-righteous contempt and fear from which arises cynicism and gods. But self-isolation and loneliness do not lead to aloneness; they must be finished with, not in order to gain something, but they must die as naturally as the withering away of a gentle flower. Resistance breeds fear but also acceptance. The brain must wash itself clean of all these cunning devices. “Unrelated to all these twists and turns of self-contaminated consciousness, wholly different is this immense solitude. In it all creation takes place. Creation destroys and so it is ever the unknown. “It’s as though everything stood still. There’s no movement, no stirring, complete emptiness of all thought, of all seeing. There’s no interpreter to translate, to observe, to censor. An immeasurable vastness that is utterly still and silent. There is no space, nor time to cover that space. The beginning and the ending are here, of all things. There is really nothing that can be said about it. Possibly this glimpse into this man’s experience, as far as words allow, can serve to encourage some of us to exit the immensely seductive and seemingly all-pervading matrix that has hijacked humanity’s consciousness and caught it up in a sticky web of half-truths mixed with blatant lies about the nature of reality, and so, about our own true nature. If one word could sum up the greatest hindrance facing every man, woman and child in our world from seeing through this hall or mirrors, it is “distraction”. We are distracted by our hopes and dreams as well as by the horrors that might await us if we do not start to “save the world” with all our energy right now. We are haunted by myriad specters the moment we even consider seriously divorcing ourselves from ALL thought forms, in order to regain our primal identity and thus our true sovereignty. Without this deep clarity that has discarded all blinders of whatever variance we are doomed to be susceptible to triggers of deep fears, and thus we are controllable. Only free from all illusions is there the breath of Life. conflict. But outwardly we need a fixed direction. Then when there is this total emptiness, when there is absolutely and literally nothing, no influence, no value, no frontier, no word, then in that total stillness of time-space, there is that which is unnameable.